The Community Christian Center is available to rent for weddings as well as special events! 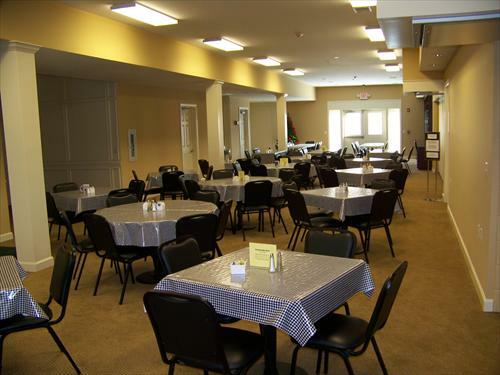 The Community Christian Center is the area’s premiere location for rehearsal dinners, wedding ceremonies, and anniversary receptions. With three separate rental spaces, a full-size kitchen for your caterer and state-of-the art audio-visual equipment onsite. Our flexible rental packages allow you to customize your day and create the wedding of your dreams! Call 816-934-2707 or email cccforyou@gmail.com for more information.